Born in Dublin into a family steeped in the Irish music of Co. Leitrim, Neil (aka Néillidh) Mulligan is one of Ireland’s most distinguished uilleann pipers. He is the fourth generation to carry on this tradition and was first taught by his father Tom Mulligan, the renowned fiddle-player and piper. This tuition was followed by more formal lessons from the great Leo Rowsome in the Dublin Municipal School of Music and The Pipers Club.. Through his father Tom’s friendship with Séamus Ennis and Tommy Reck he was later to come under the influence of these two great masters of the uilleann pipes. Néillidh has won All-Ireland titles at various age levels, has toured extensively around the world and has represented Ireland at various bagpipe festivals throughout Europe. He is a founding member, patron and former chairman of Na Píobairí Uilleann – The Society of Uilleann Pipers. 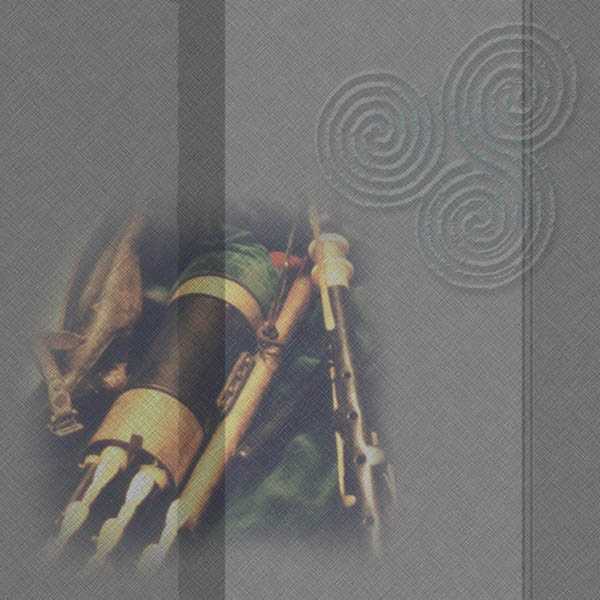 In 1991 he released his debut solo album Barr Na Cúille - described as "one of the definitive recordings of uilleann piping" - to great critical acclaim, both at home and abroad, and includes some of Néillidh’s own compositions. His second solo album, The Leitrim Thrush, which includes a track of the unique fiddle-playing of his father Tom, was voted the Best Traditional Album and the Best Solo Album of 1997 by the readers of Irish Music Magazine. He was selected to perform in the musical stage production The Well during the Dublin Theatre Festival in October 2000. More recently, he collaborated with the Belgrade Philharmonic Orchestra for the music of the film "When Harry Became a Tree"
Néillidh Mulligan is a performer worth seeing and hearing. This page was last updated on Thursday, May 20, 2010.